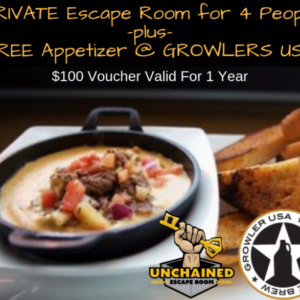 This gift certificate is for 2 entries to any escape room at Unchained STL! Expires 1 year from purchase date. 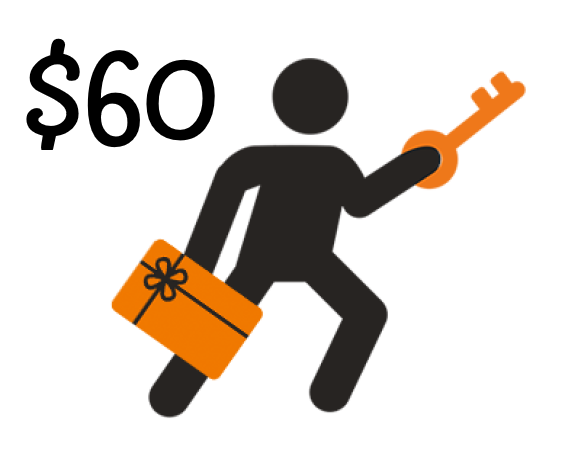 If you are giving this as a gift and would prefer the PRESENT WORTHY certificate be mailed to you, please include your mailing address in the “Notes” box on the next screen. Certificates are mailed within 48hours of purchase.